Ryan began his journey with Price Paige as a spring 2017 intern and was hired on as part of the tax team after he graduated from Fresno State in December of 2017. He graduated with his Bachelor of Science in business administration with an option in accountancy and is in the process of pursing his CPA license. 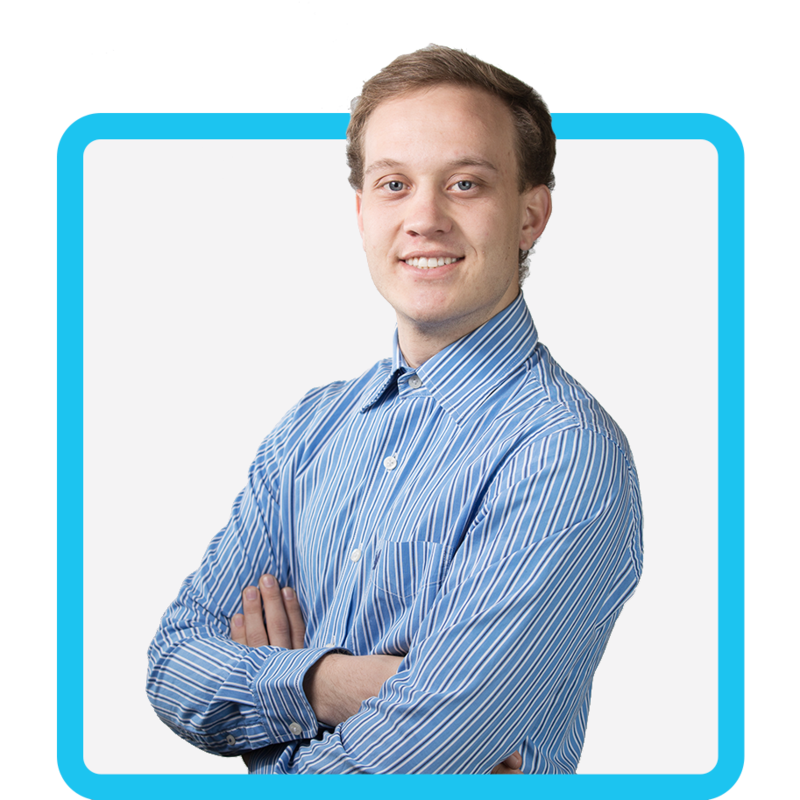 His love of board and card games makes Ryan an excellent strategist and asset to our clients. Ryan’s energy isn’t just confined to the office. He enjoys hiking, playing soccer, and playing Spikeball, a more extreme version of volleyball. He’s drawn to the great outdoors—especially if he’s in Lake Tahoe with his family, enjoying the fresh mountain air and gorgeous views. When he’s not outside, you’ll probably find him snacking on his guilty pleasure, Oreos and milk. Did You Know: Ryan is addicted to potatoes. He would argue that there are no wrong ways to prepare potatoes, and he could live exclusively off of this starchy vegetable if he had to.